Join us on Thursday 10 January 2019 at 6.30pm for a performance of The Final Plea. This gripping one-man play by House Playwright in Residence, Michael London, explores the political tensions and complex family relationships that filled Benjamin Franklin’s final hours in London before his return to Philadelphia as a patriot for independence. Audience members are invited to enjoy a glass of white wine or elderflower cordial before to the performance. 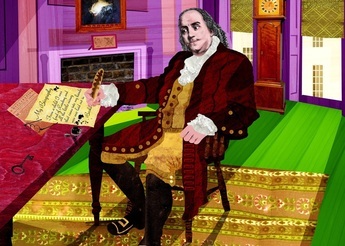 A celebration of Benjamin Franklin’s 313th birthday and the 13th anniversary of the opening of Benjamin Franklin House to the public as a dynamic museum and educational facility. A celebration with supporters and friends, with cake and bubbly for all. Open House London is the capital’s largest annual festival of architecture and design. 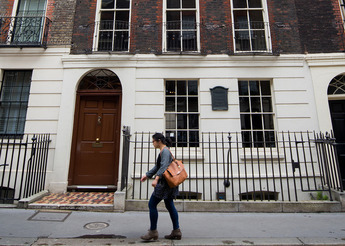 This annual event allows the public to cross the threshold of some of London’s most interesting buildings, including Grade I, 1730s Benjamin Franklin House. Half-hourly guided tours will take place throughout the day. For centuries, unqualified practitioners have sold miracle cures, raising hopes that their nostrums and devices will end the misery of illness. 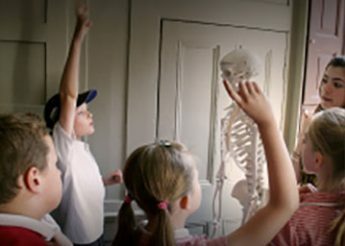 In this talk, relevant to the House’s connection to medical history, Caroline Rance of www.thequackdoctor.com looks at the ‘quacks’ of the eighteenth and nineteenth centuries, exploring how they persuaded people to trust them, what the medical profession thought of them, and why patients have consistently seen them as an attractive option. https://benjaminfranklinhouse.org/wp-content/uploads/2018/05/mandrake-embrocation_p70.jpg 470 705 Gemma Smith https://benjaminfranklinhouse.org/wp-content/uploads/2018/05/bfh_web_logo_white_retina.png Gemma Smith2018-06-05 09:53:082018-08-17 12:43:30To cure all ills? 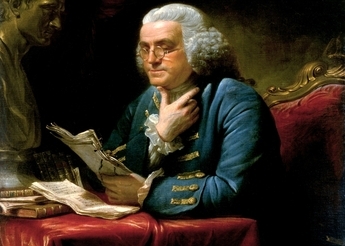 To celebrate the 2018 London History Day theme of ‘courage,’ Benjamin Franklin House will be hosting a series of free walking tours to explore the London life of American hero Benjamin Franklin: nation builder; philosopher; scientist; diplomat and more. 50% off Historical Experience tickets on the day.